Patty DeLucas, Financial Advisor and CERTIFIED FINANCIAL PLANNER™, with Wells Fargo Advisors works closely with clients providing personalized financial and investment advice including portfolio analysis and management strategies, tax efficient investing, retirement income planning, 529 education plans, philanthropic giving, estate planning, risk planning, and liability management. Patty has over 34 years of professional experience, is a licensed CPA (not in public practice), was a Manager with a “Big-4” accounting firm, served as the Finance Deacon for Rockland Community Church, and currently chairs the Evergreen Area Chamber of Commerce. Patty and her husband Ken have raised two boys in Genesee and have lived and been active in the community for over thirty years. She enjoys cooking and outdoor activities including hiking, biking, camping and riding ATV’s in the mountains. She also likes snowshoeing, is an avid skier, and likes to attend and support the annual Wells Fargo Ski Cup at Winter Park. 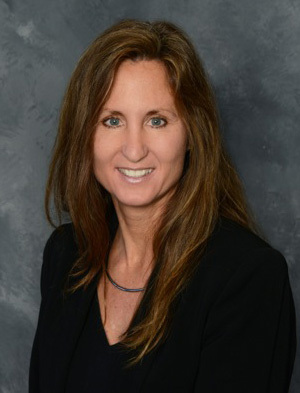 Janine A. Guillen is a partner with the law firm Anderson & Jahde, PC, and she is heavily involved in estate planning and trusts for Brown, Ells clients. Janine concentrates her law practice in estate planning, business planning and related litigation. She is licensed to practice law in Colorado before the Colorado Supreme Court, the United States District Court for the District of Colorado, and the United States Tax Court. Ms. Guillen is also a registered nurse and actively maintains her Colorado nursing license. 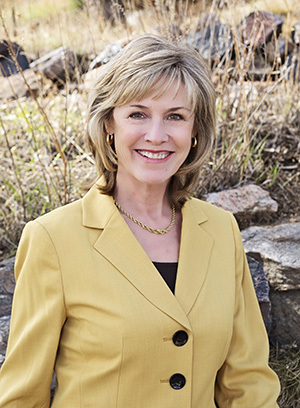 She holds a juris doctorate from the University of Denver, an MBA, a tax LLM and a bachelor of science in nursing. She teaches and lectures locally and nationally.